Pastor Tim Fellure has directed Victory Baptist Press to print and distribute millions of Bibles, New Testaments, and Scripture portions in 12 languages, to 34 countries and all 50 states in the U.S. It has been estimated that nearly 60% of the languages of the world are without the written Word of God, and it is his desire to help correct that problem. Pastor Fellure was saved and called to preach at an early age and graduated from Pensacola Christian College in 1991. In May 1994, the Lord called the founding pastor of Victory Baptist Church, Dr. Thomas Woodward, home. Just four days before his death (upon his recommendation) the church extended a call to Tim Fellure to be their next pastor. 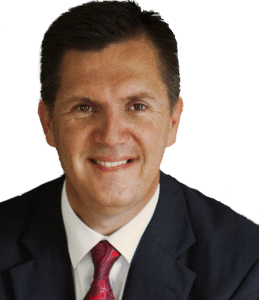 Under Pastor Fellure’s leadership, the church has had a very significant growth in attendance and in its missions outreach. He and his wife Jennifer have three children, two granddaughters, and one grandson. 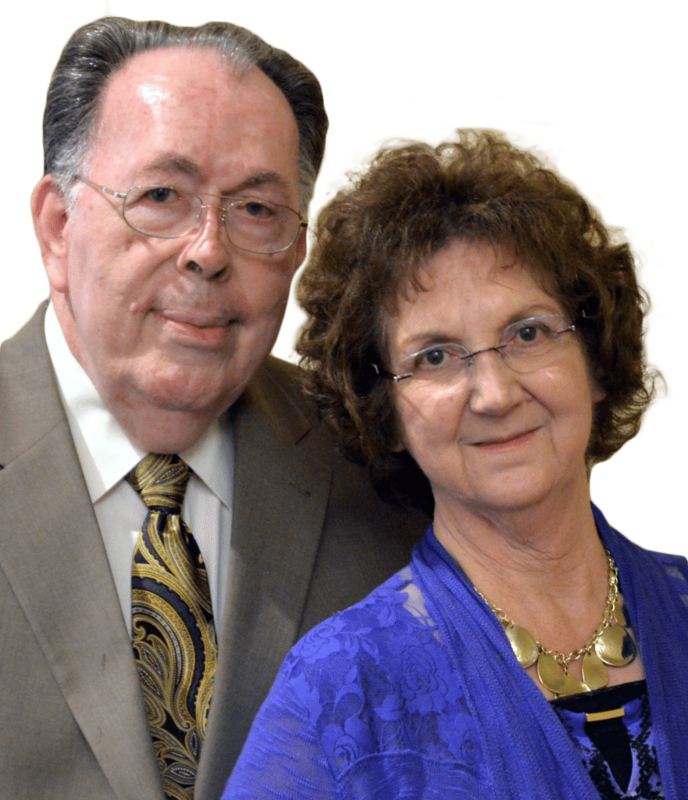 Jim and Mary Fellure began their ministry with VBP in 1991. Bro. 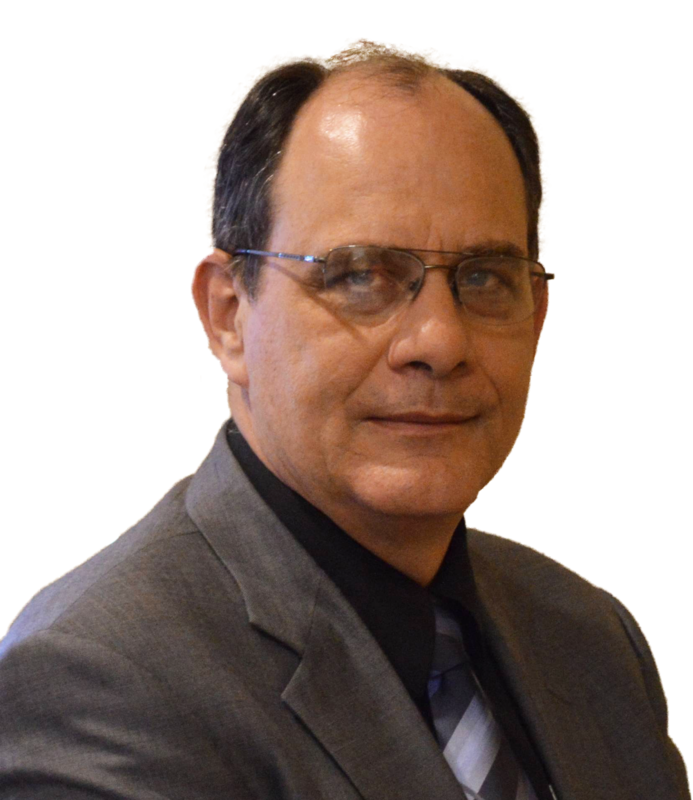 Fellure now serves as the General Director of the ministry and the editor of the bimonthly newsletter. After nearly fifty years in the ministry, Jim still takes several preaching appointments each year. Mary serves as the secretary and finance manager of VBP and keeps things running smoothly in the office. Jim & Mary celebrated their fiftieth wedding anniversary on July 25, 2014. They have three children, eight grandchildren, three great-granddaughters, and one great-grandson. Al Berg, led by his interest in Scripture printing, moved to Milton in 1985. Bro. Al surrendered to work in the print shop in 1987; and in 1992, he became VBP’s first full-time employee. Through the years, he has literally taught himself through hands-on experience how to maintain, repair, and operate all of the equipment in the shop. Bro. Al also teaches a Sunday school class and plays in the church orchestra at Victory Baptist Church. He and his wife Heidi have two children and two grandsons. 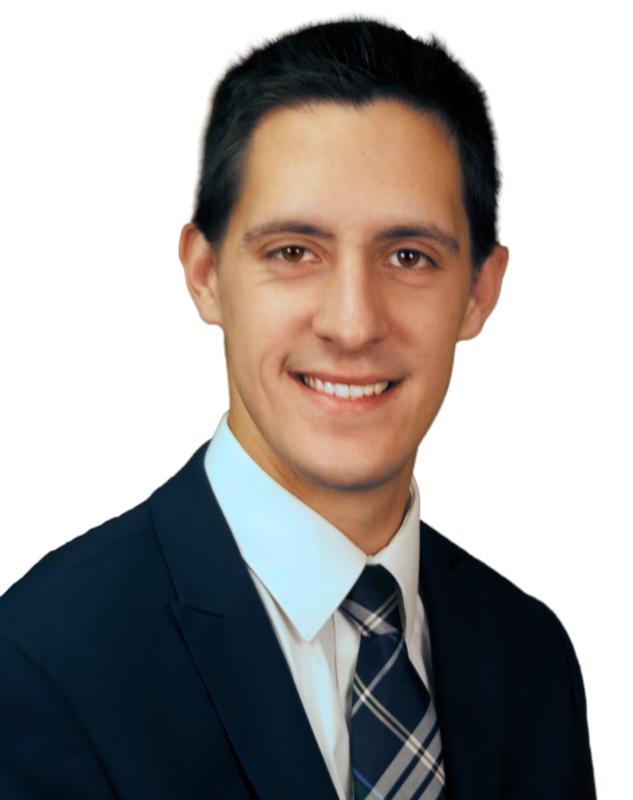 Jacob Fellure is our pastor’s son and is on staff here at VBP full time. Jake was saved at ten years old and called to preach when he was twelve. He graduated from Victory Baptist School of Ministry in 2015. He is actively involved in our church’s outreach and music programs and fills the pulpit when needed. Jake also holds a weekly Bible study and regularly preaches in our prison ministry. He is Bro. Al Berg’s right-hand man and counts it an honor to help get Scripture printed and shipped to the mission field. He and his wife Anna have one daughter and one son. 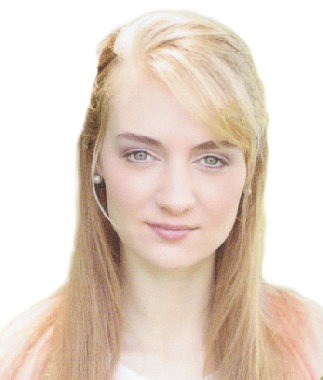 Sarah Berg graduated from Crown College in May 2011, with a four-year degree in music ministries. After her college graduation, she returned to Florida and began helping her dad in the print shop on a very limited, part-time basis; but before long, it became obvious that Sarah was a very conscientious, intelligent, and talented young lady. 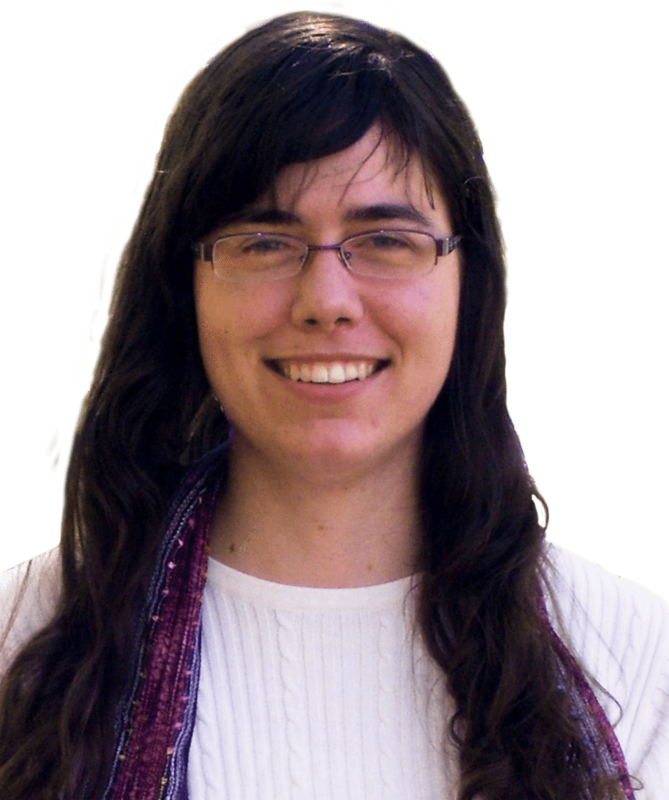 Sarah has been on staff full time doing most of the color printing, book layouts, and has become our webmaster. We often say that Sarah was trained to sing, but she was born to print. Grace Kendrick is our newest addition to the team and works alongside Sarah. Although she is learning about the publishing side of our ministry, Grace is not afraid to help out on the floor with the volunteers, too. She is the daughter of Jason and Jody Kendrick and travels with her family to meetings around the country. Along with her musical abilities, she also has a knack for writing and has been a quick learner around the office. Crystal Holliday is the daughter of Jim and Mary Fellure. Her recent retirement from the USPS contributes to the management of our online and church bookstores. She also assists in the bookkeeping of VBP. Crystal is married to Jack Holliday, has a son Nathan and daughter-in-law Cady. 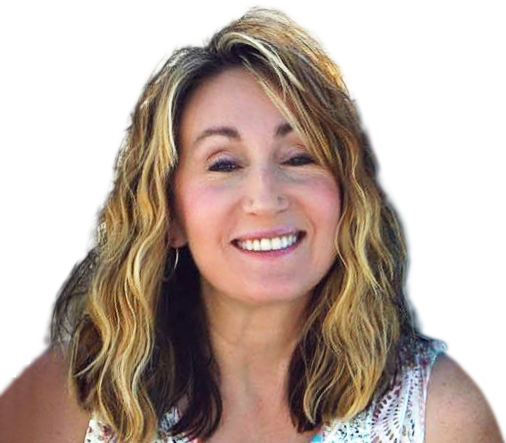 Rachael Edes and her husband Bob have been members of Victory Baptist Church since 1989. She has worked in the bookstore since 2003. Rachael says it is one of the most rewarding experiences of her life. She feels it is a blessing to work in a place where the proceeds from the book sales provide funds to print Bibles and send them around the world. The Edes have volunteered countless numbers of hours helping at the press. She and her husband have three children and ten grandchildren. 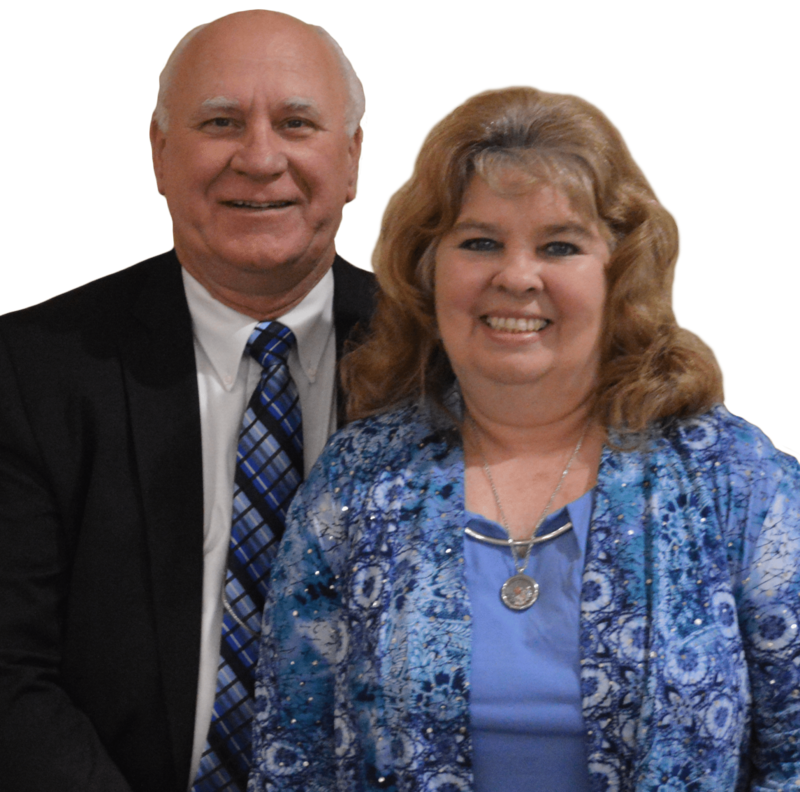 Bill and Vicki Richburg have been married since September 27, 1971, and have two children who are eagerly serving the Lord. Brother Bill and Vicki were both saved in 1979, and now he has 30 years in the ministry as a pastor and church planter. His overwhelming burden, though, is for worldwide missions. 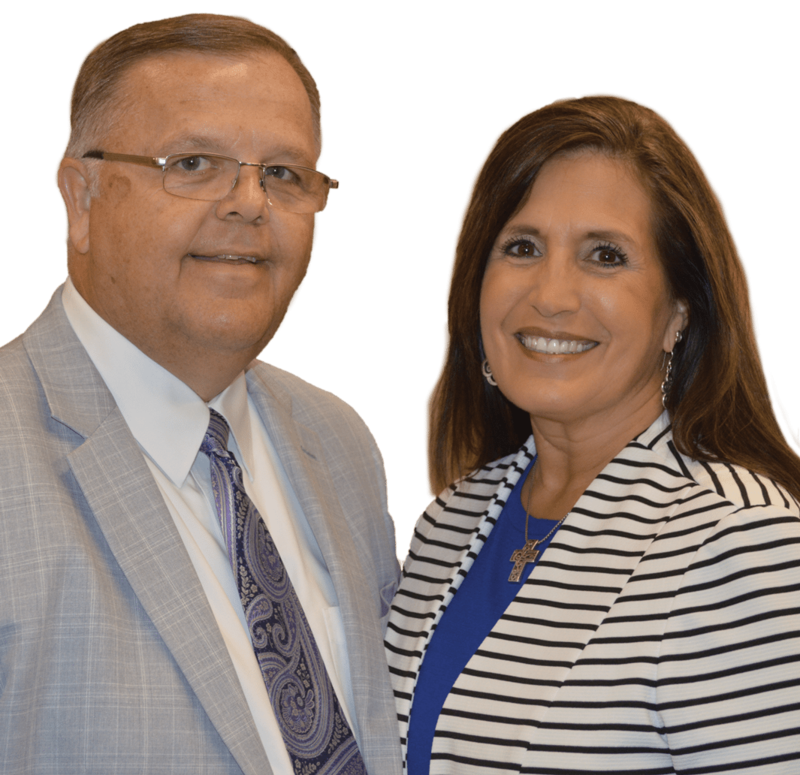 The couple became field representatives for Victory Baptist Press in January 1999, and Brother Bill serves as the General Field Director for VBP. Read the Richburg’s latest newsletter. Shawn and Emma Dunn became field representatives for Victory Baptist Press in September 2010. 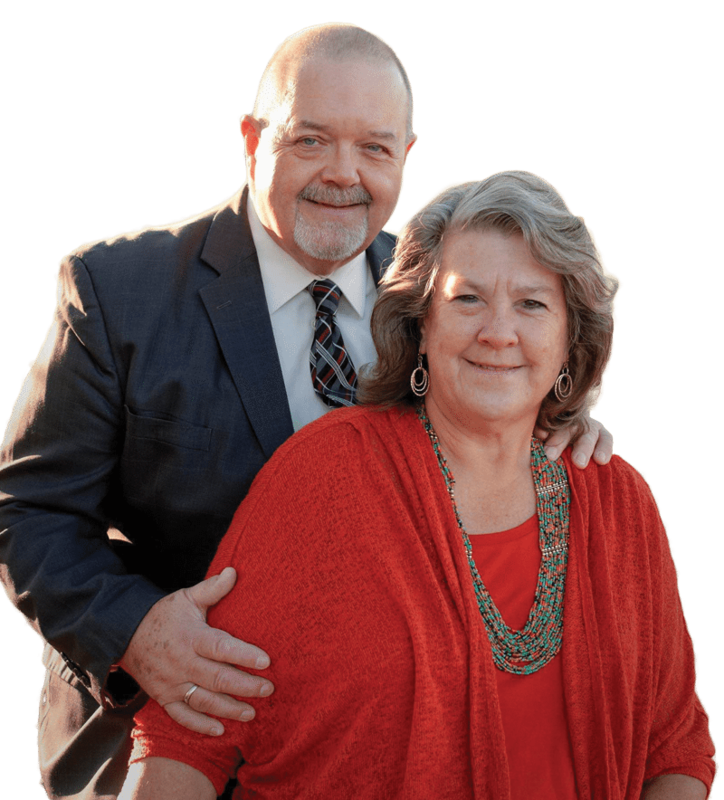 After pastoring for a total of twenty-four years, the burden for printing and distributing the Scriptures became so real to Brother Dunn and his wife Emma, that he resigned as pastor to become a full-time representative for VBP. Read the Dunn’s newest newsletter. 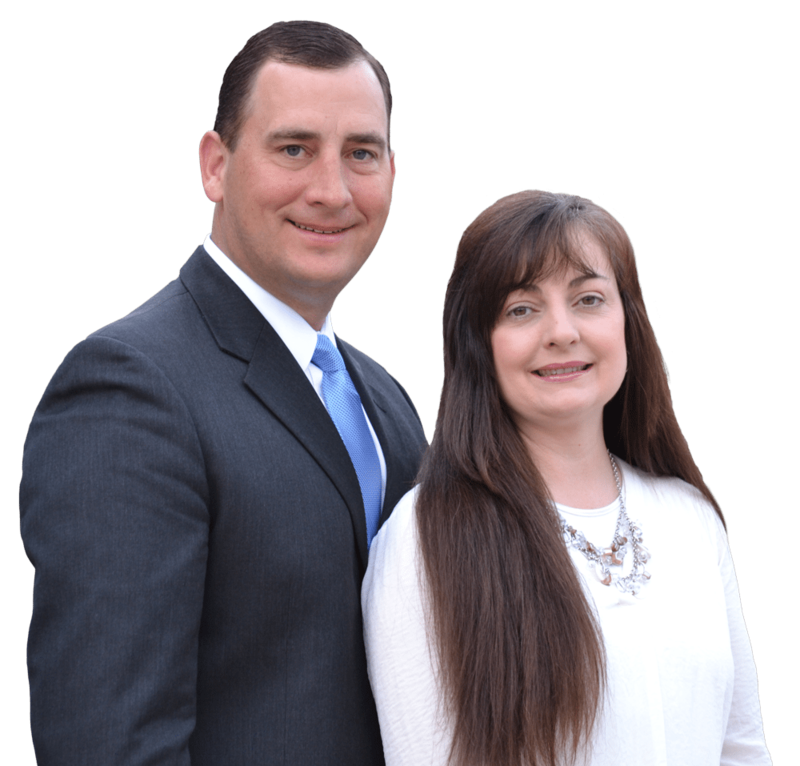 Evangelist Jason Kendrick and his wife Jody have been traveling in evangelism since March of 1997. Brother Kendrick was born in Pensacola where he was raised in a Christian home. He received Christ as a nineteen-year-old under the preaching of his uncle, Terry Kendrick. Five months later Brother Jason surrendered to the ministry. Brother Jason and his wife met in Bible college and were married in 1993. They worked as assistants in the Gospel Tent Ministry with Dr. Jack Parchman for six years. In 2002 Brother Parchman passed the Gospel Tent Ministry to Brother Jason. Now they travel throughout the US holding revivals and supporting the work here at VBP. The Kendrick Family sing gospel music and have four gospel music CDs available in the VBP Bookstore. Tony Smith was born in NE, Mississippi in 1958. Although his parents made sure he was raised in the church, being in a godly home and making a profession of faith does not make a Christian. On March 31, 1981, in Memphis, TN, Brother Tony accepted Jesus Christ as his personal Savior and surrendered to preach in November of that year. 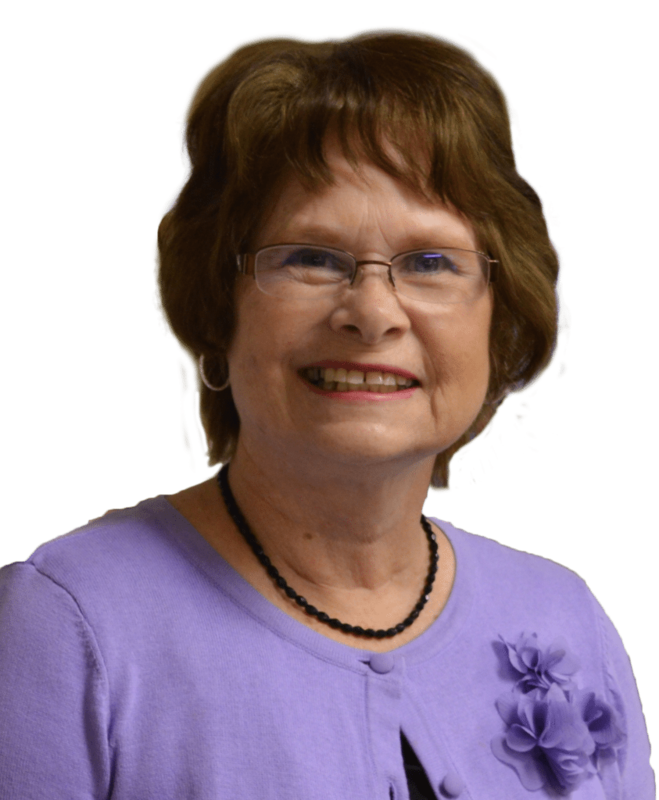 Dee was saved in 1973 through the bus ministry of Bethel Baptist Church in Memphis, TN. The Smiths have four children and twelve grandchildren. You can order Mrs. Dee’s new CD from the VBP bookstore. 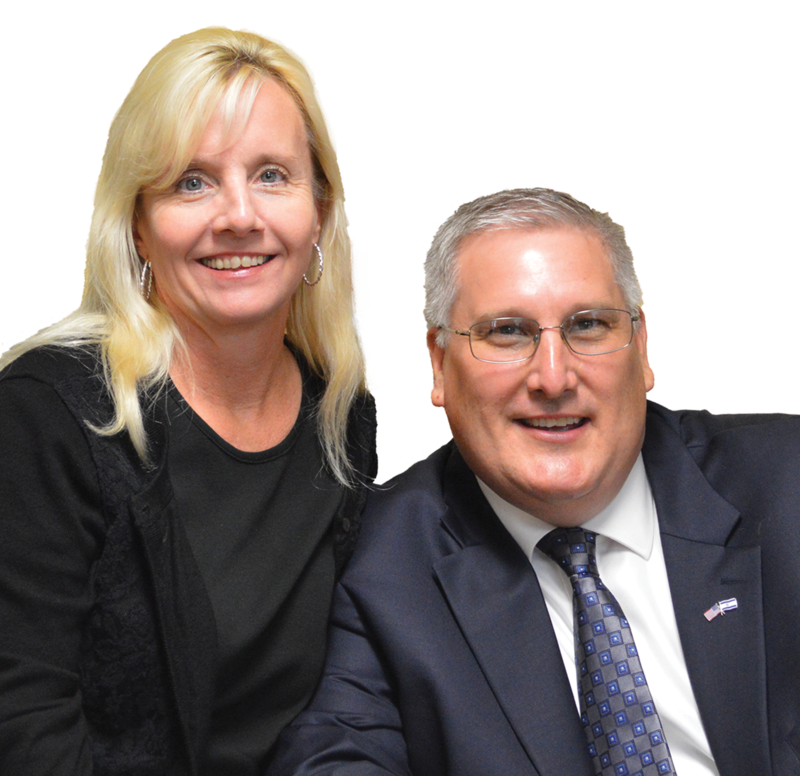 Gary and Tammy Schwer became field representatives for VBP in the fall of 2017. They were married November 3, 1984, and Bro. Gary was ordained by Bro. John Bishop. After pastoring for 20 years, he saw the opportunity to do good to all the lost souls in Mexico by providing them the Gospel. In 2005 he started traveling there to preach in the prisons, then eventually carried over Scripture and is now starting churches. So far he has helped start five churches in Mexico and has brought an average of two million Scriptures a year since 2009.